In glorious hindsight, complaining about the prices in Helsinki was a bad start compared to the prices in Stockholm. 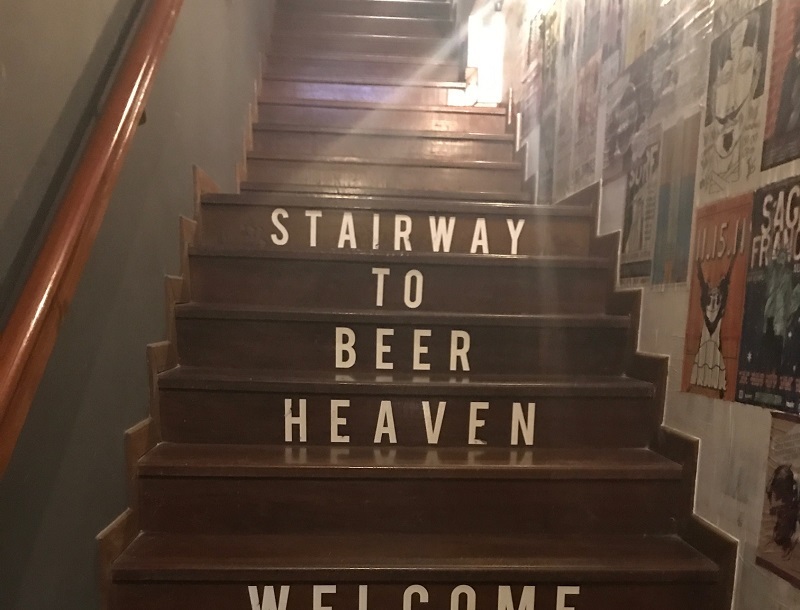 We knew this was coming, it was obvious by the prices of the hostels, but the shock of receiving a bill for £8 for your welcoming pint from a local brewery is always going to make you wish you were a teetotal tap water lover who liked to eat from bins (maybe this is a bit excessive but you get what we mean). 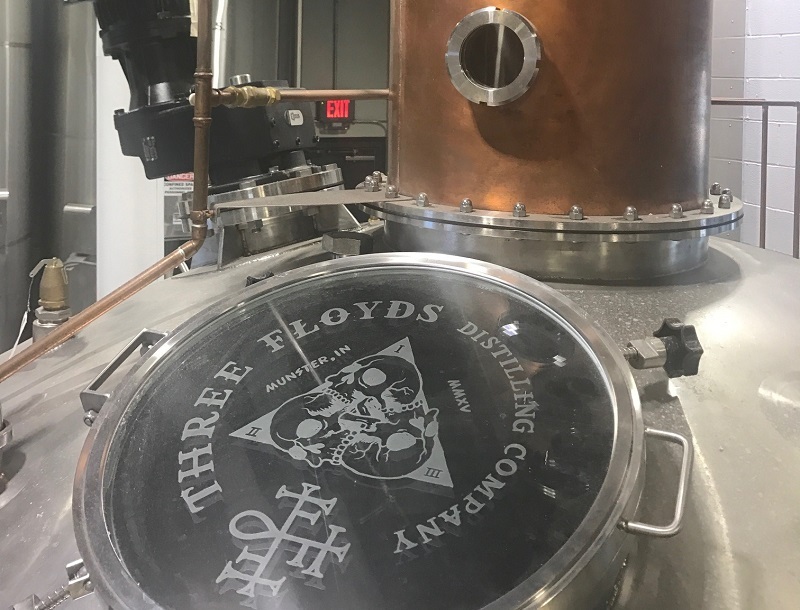 Our first cultural stop was the Spirit Museum – although small, this was a cool and interactive look into the world of spirits, if not a little random, with a definite Swedish slant on things. The history of Swedish spirits, their drinking traditions (Schnapps songs are pretty awesome) and the use of spices and various botanicals used to flavour Vodka and produce Schnapps was interesting… though the idea of making homemade “Ant Schnapps” – literally 75 (or more… the Swedes aren’t fussy) live ants in a bottle, topped with Vodka and left to infuse for several weeks… nah… we’ll be fine without that thanks! We wandered around Stockholm with lots of admiration for this laid back, water fronted city. The sheer quantity of bridges across the multiple islands that make up this very cool city is quite amazing! 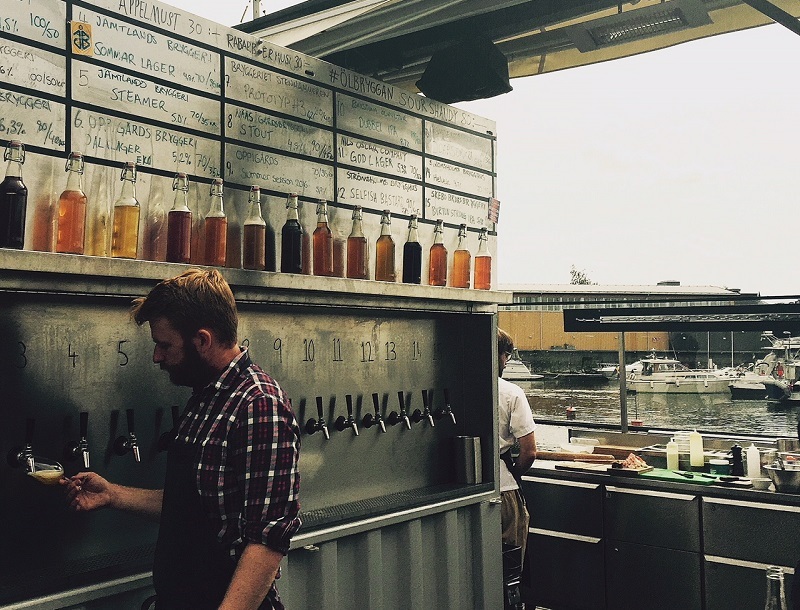 We wandered down the waterfront again and into a pop up craft beer stall called Ölbryggan (literal translation is beer pontoon/barge) right next to the harbour. 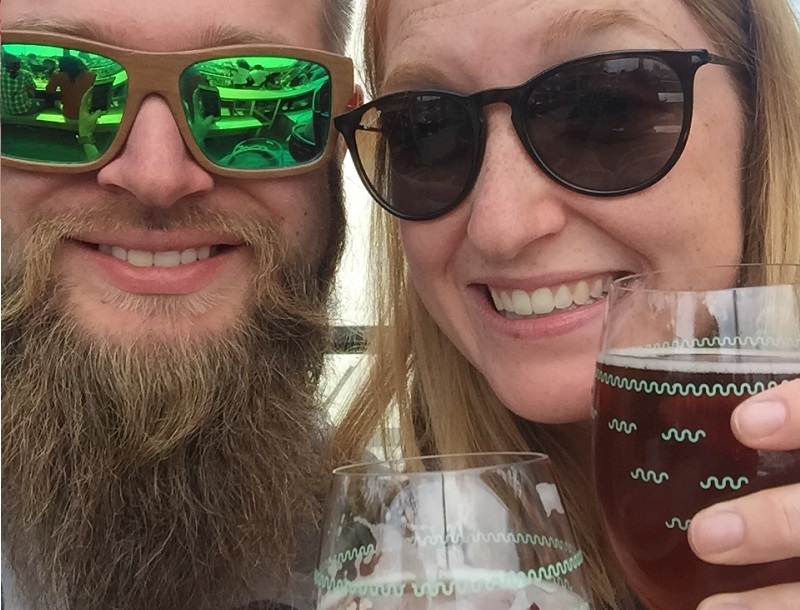 The selection of 15 Swedish brews on tap was impressive – all put together by the Swedish association of microbrewers. The Summer session ale (2016) from Oppigårds was juicy and perfectly paired with the stunning views out over the harbour. An absolute gorgeous spot for a drink if you find yourself in the area in the Summer. 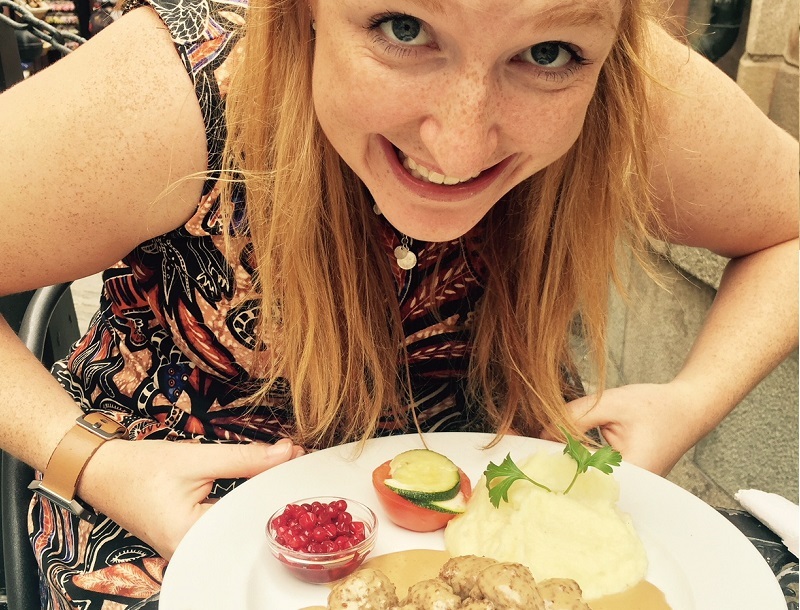 It’s at this point we need to take side step to talk about Swedish meatballs. You need to stop and forget everything you thought you knew about them from Ikea. The original little nuggets of joy are simply like nothing you’ve ever had – soft, succulent, juicy. The meatballs…. Oh god the meatballs!! 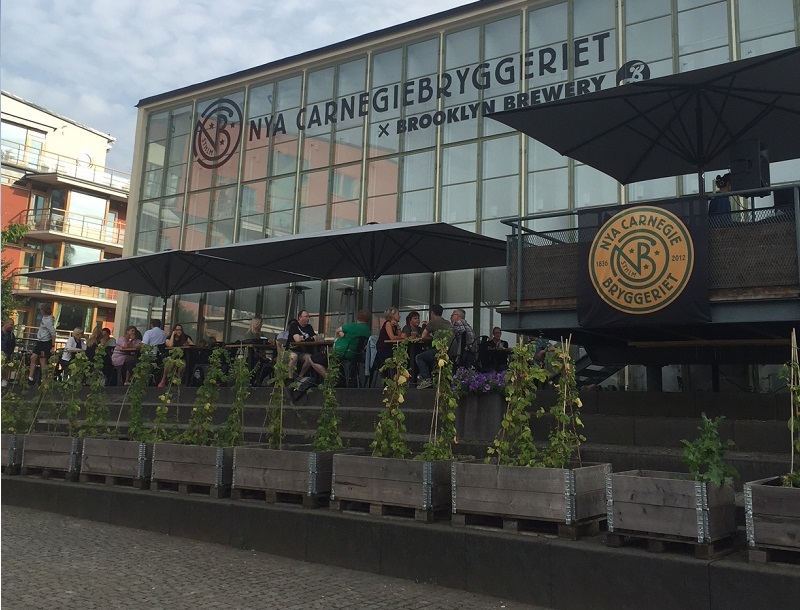 Nya Carnegie Bryggeriet– down in Luma, off the beaten path is this collaboration between Brooklyn and Carlsberg – not quite craft but seriously this place is well worth a visit. 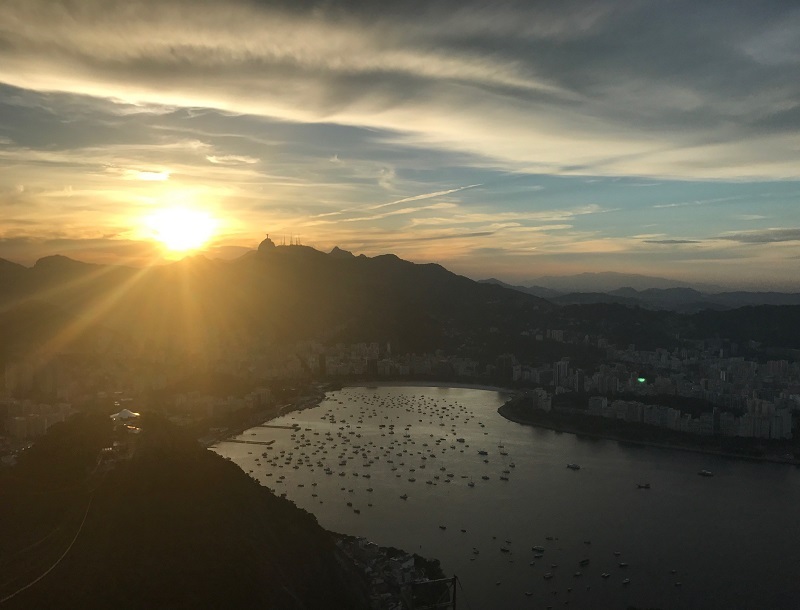 Packed full of locals, the setting right on the waterfront in a residential area is perfect for a Friday evening as the sun (slowly) goes down, good music, great beers and a decent selection on food as well. It’ll be interesting to see how this place compares to the new London Fields project. 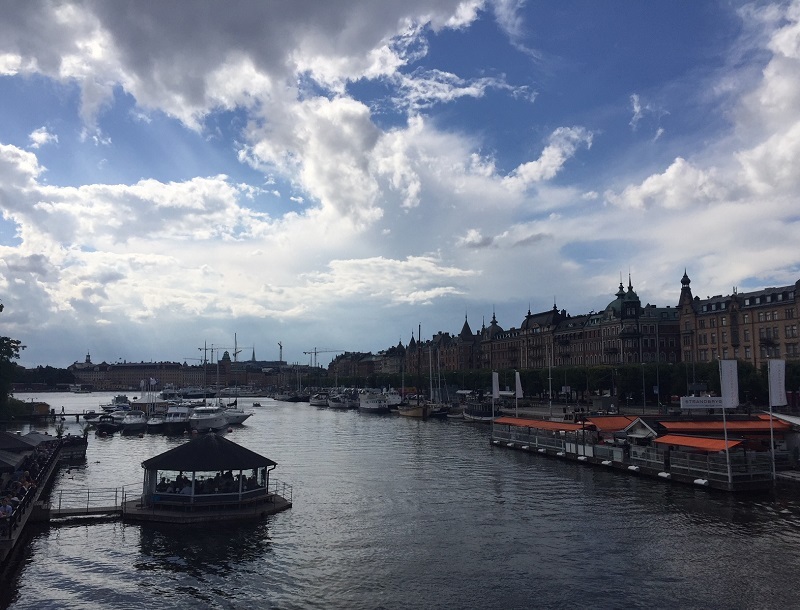 Stockholm – it’s been an absolute pleasure!